An open exhibition and non-members are invited to submit work for selection. Preview: Fri 26th 6:30 to 9:00pm. Sun 28th 10:00am to 5:00pm. 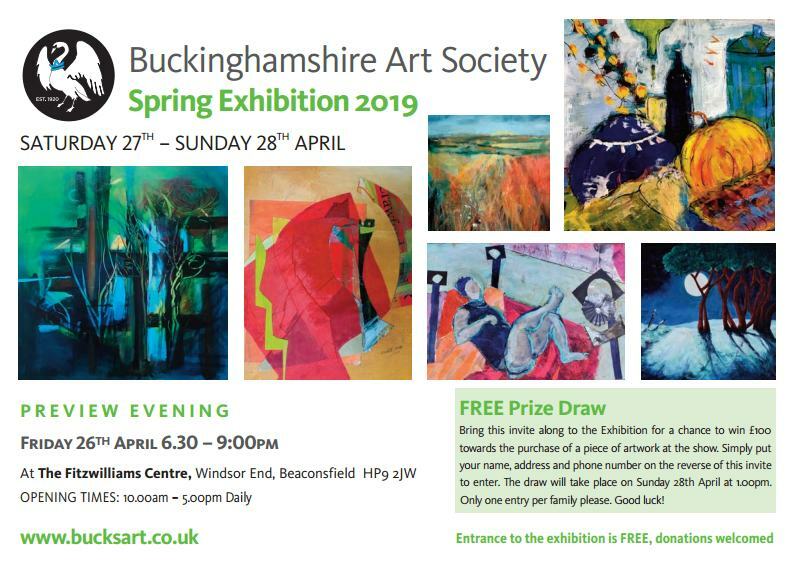 This is an open exhibition and non-members are invited to submit work for selection. All work submitted by Members is also subject to selection unless used for publicity by prior arrangement. Work submitted by Honorary Members is not subject to selection. * Work not collected by the designated time will be stored at the owner’s risk at a charge of £1 per item per day. Terms and conditions apply, full details are in the application form.